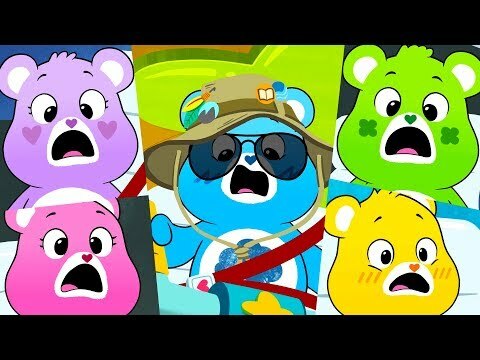 Care Bears - Rainbow Heart Bear Meets Grumpy Bear! Do you like the Old or New Share bear? WHY DO YOU LIKE CARE BEARS? The fans pick: Oh Yeah! Which Cheer Bear Do You Like? if you were a care bear, what would your belly symbol be? Which episode does Zelda bear singing about ' missing boo boo bear when they are far apart...singing I will always hold you close within my heart? Bright Heart Raccoon: He is the smartest of the Cousins and his symbol is a bright light bulb symbolizing his great ideas. 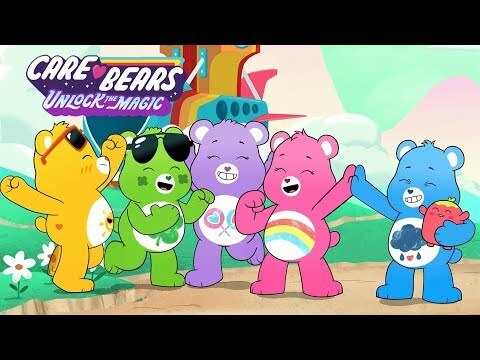 a comment was made to the poll: What do you think of the 'rejected' Care Bears?